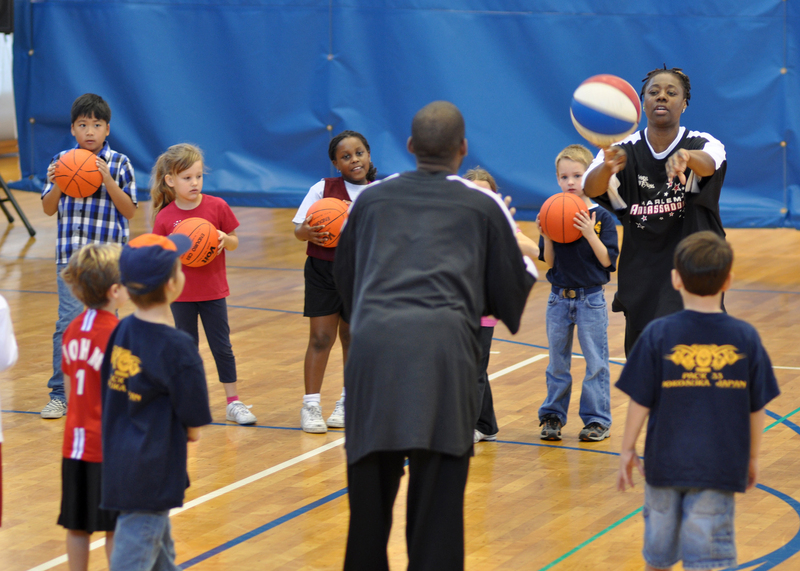 Sports camp and clinic program designed specifically for the U.S. based camps and clinics that are held on premises that are not owned or maintained by the sport camp operator. If your organization has multi-operations (ex: camps, tournaments & individual instruction, etc.) OR you own the facility where the activities will be held, please visit our Multi-Sport/Multi-Operation page in order to obtain a quote that may better serve your needs. NOTE: The same limit option must be used for all camps. If multiple sports are in a single camp, then the highest sport class applies. (Example: If a policy has baseball (Class 1) and Cheerleading-Youth (Class 2) you must use the Class 2 rate for all participants. Use the weekly rate if the camp/clinic session is 3 to 7 consecutive days. A camp brochure is required for each camp. Please see printed application for a detailed list of eligible and ineligible sports and activities. Rates are available 03-01-2019 to 2-28-2020. Higher limits are available through online application. Recruiting Camps, Showcases or Combines are not eligible under this program. Please see our Amateur Sports Tournaments & Events for coverage. Note to Current Customers: If you have purchased a camp policy within the past year, you will need to add new camp dates in lieu of applying online. If you are unsure, please email us at camps@sadlersports.com or give us a call at 800-622-7370 so we can provide you with the correct form.